Yes! 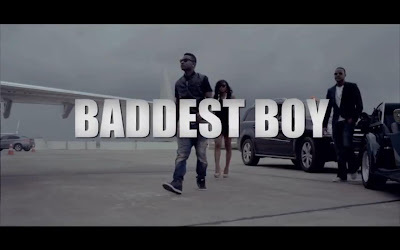 EME have finally released the video their single 'Baddest Boy'; the official single off the compliation album from EME 'Empire Mates State of Mind'. The single features Wizkid, Skales and Banky W and special cameo appearances from DJ Xclusive and the two new EME signees Shaydee and the first lady Niyola (She's very pretty if I may add). Check out the Clarence Peters visual below.